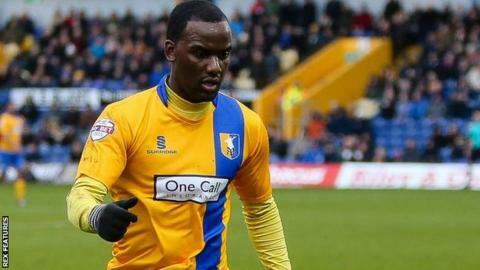 Southport have signed Mansfield striker Craig Westcarr on loan until 30 April. The 31-year-old has scored four goals in 27 appearances this season but has not featured for the Stags since the start of February. Westcarr has played for nine different clubs during his career including Portsmouth, Walsall and Chesterfield. "Craig wants to be playing regular football and has gone to get further game time under his belt." Stags boss Adam Murray told the club website.